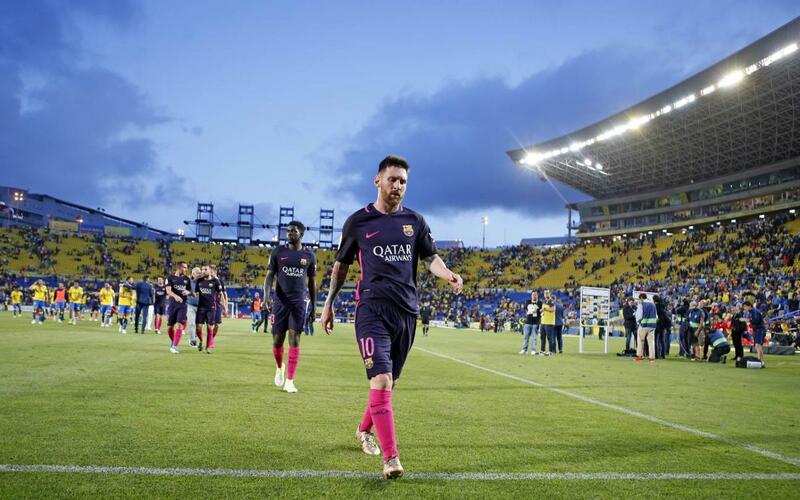 Barça convincingly beatUD Las Palmas with Neymar Jr producing a fantastic performance at the Estadio de Gran Canaria. The video shows us the build-up to the game, including the trip to the Canary Islands, the team’s arrival in the stadium and the warm-up; as well as the celebrations when it was all over. Click above to get an Inside View of the second-to-last LaLiga fixture of the season!